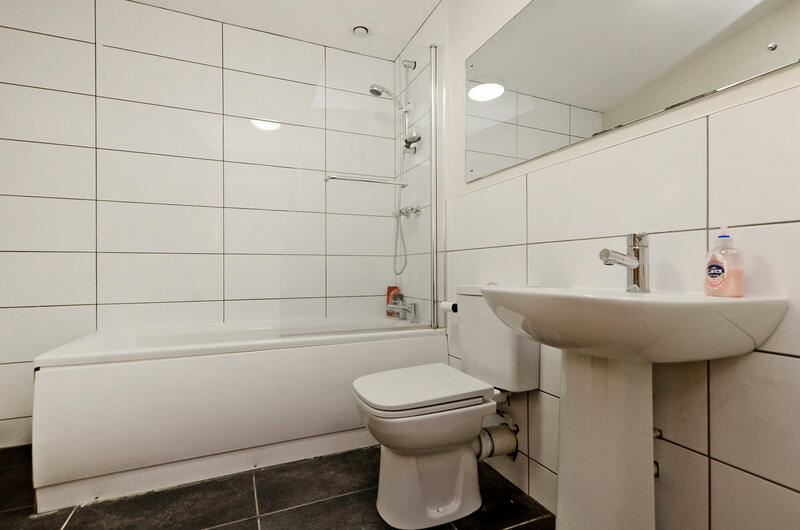 ** £109pppw inclusive of all bills including broadband!!! This is an incredible re-development. 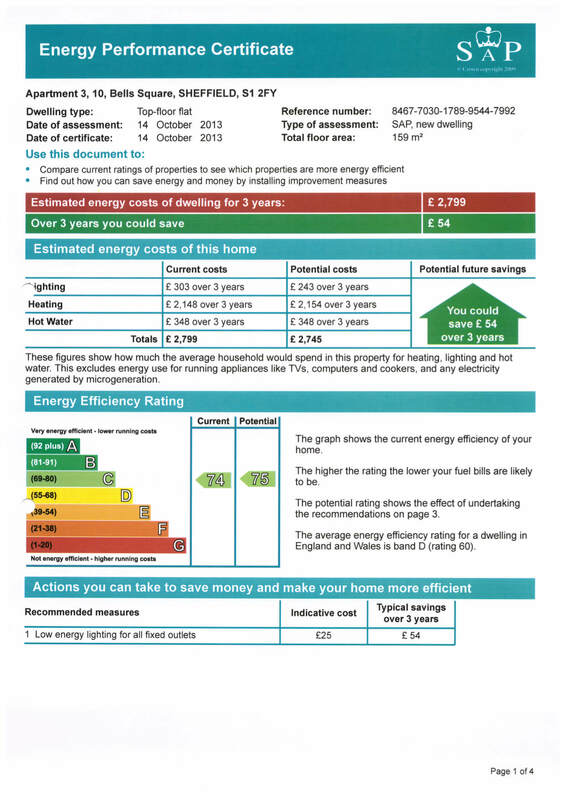 Completed to the highest specifications and designed specifically for students. 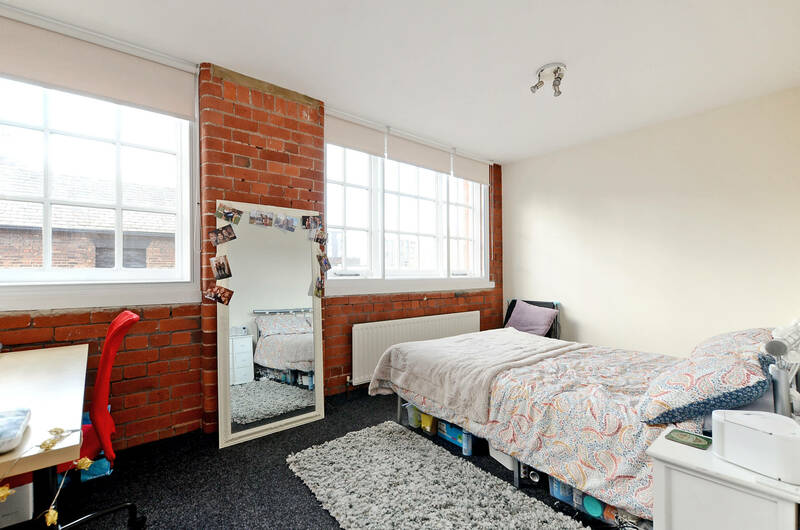 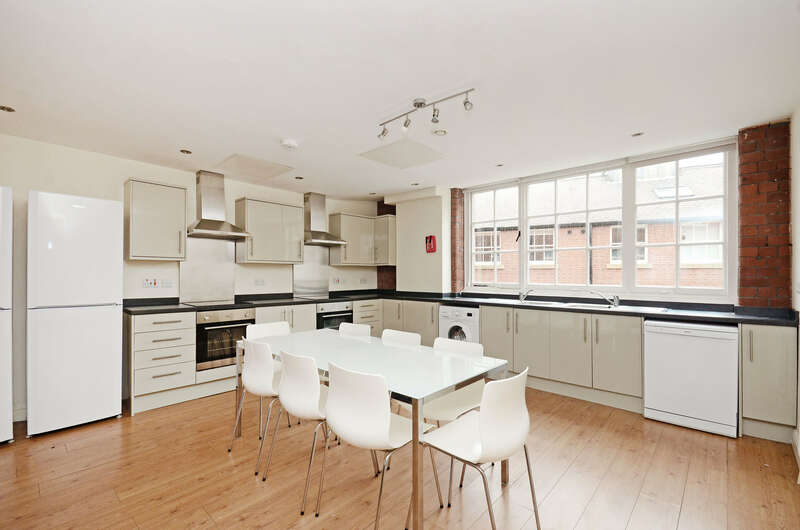 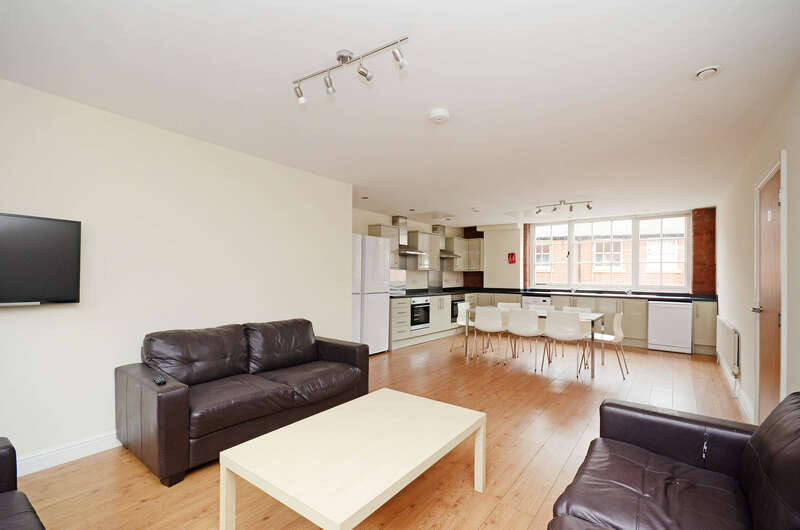 A warehouse style apartment with exposed beams, bare red brick feature walls, luxurious bathrooms and modern spacious kitchen and living/dining area’s which will be the envy of all your fellow students. 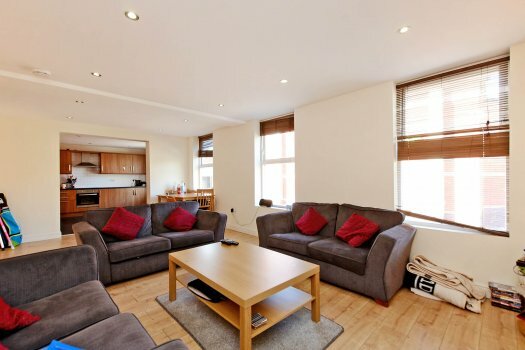 The finish is excellent and the living area is large and well equipped and includes a large wall mounted flat screen TV. 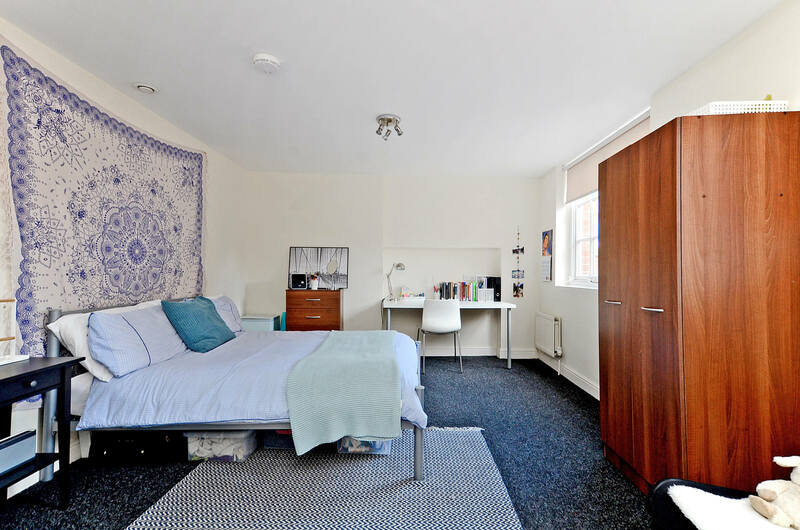 The location for Walsh Court is perfect, just behind West Street in the City Centre, 2 minutes from the Devonshire Quarter, and 5 minutes walk to the Mappin Street Campus of the University of Sheffield and about the same to the Hallam University buildings centred around Howard Street. 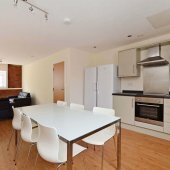 Walsh Court has complimentary Broadband (up to 100meg download speed per flat) with no cap on how many devices you can use and this is fitted throughout the building providing wi-fi across the whole development and a dedicated ethernet connection in each of the contemporary, spacious bedrooms. 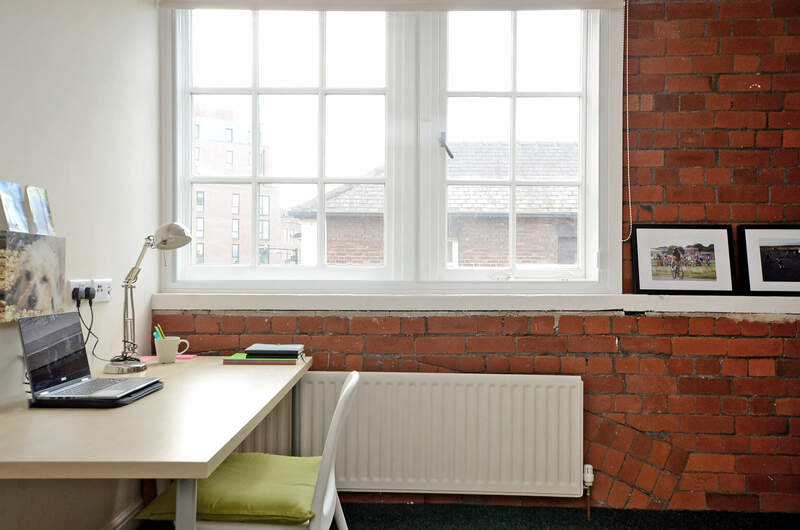 we offer a 24/7 support centre for any technical issues and connection is instant when you move in. 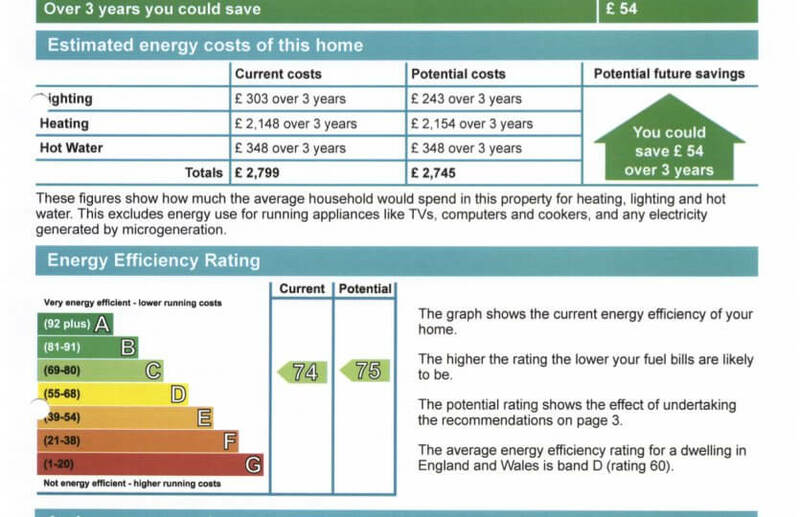 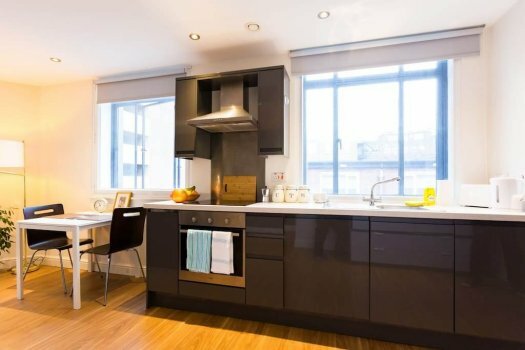 This amazing development has the reputation for being the best city accommodation for students in Sheffield!